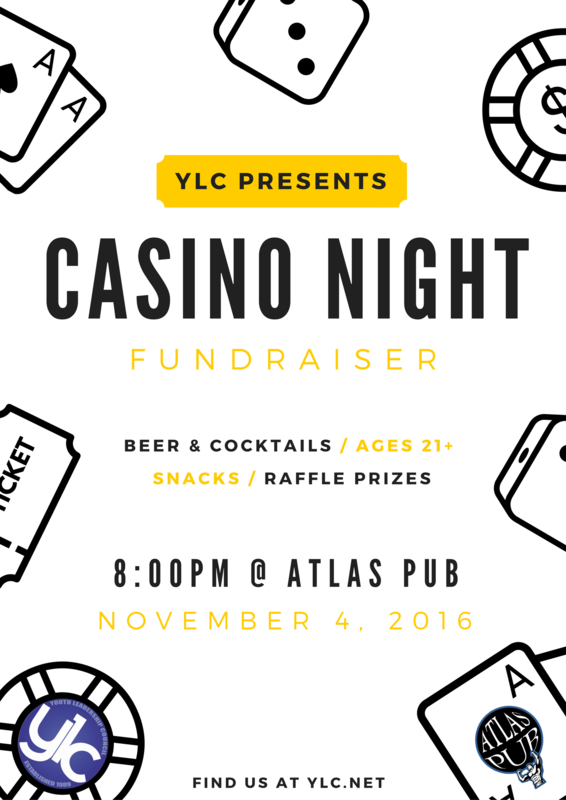 Youth Leadership Council (YLC) is hosting a Casino Night at Atlas Pub on Friday, November 4th from 8pm till 1am. 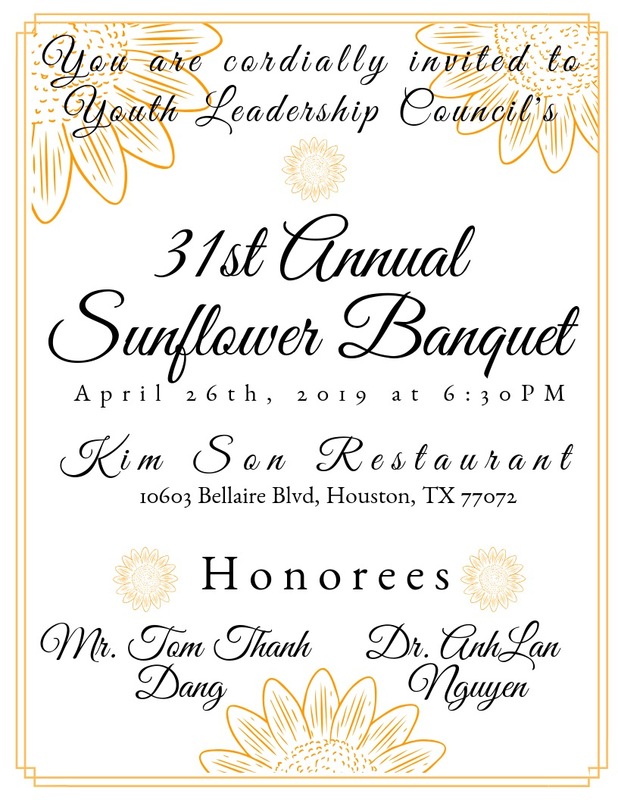 Atlas has graciously partnered with us and will be donating a percentage of food and beverage sales to our organization, and YLC will be running casino games (blackjack, war, and a prize wheel) throughout the night. Chips will be traded in for a raffle tickets, so all players will have a chance to win one of our GRAND prizes, which include an Apple Watch, GoPro Bundle, $100 Atlas gift certificate, and a Tito’s gift basket valued at $650! 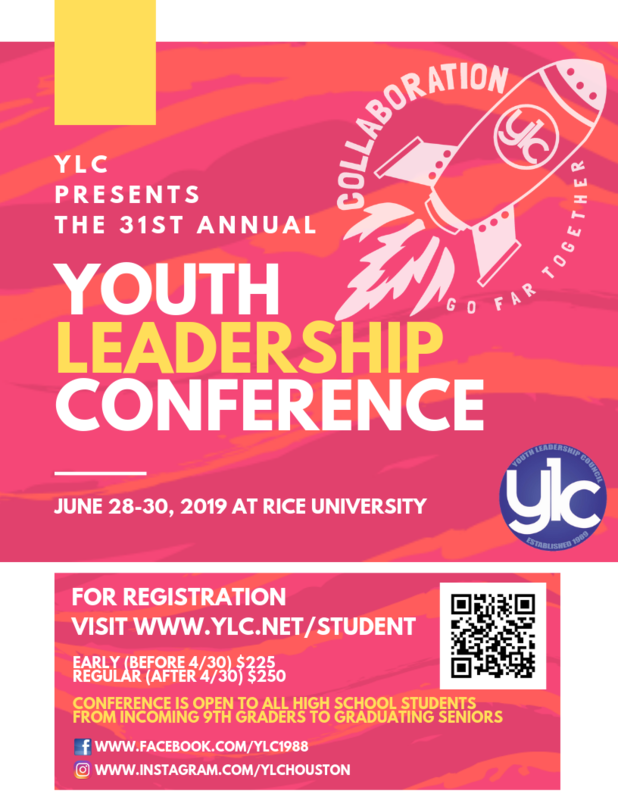 See you tonight at 8pm!